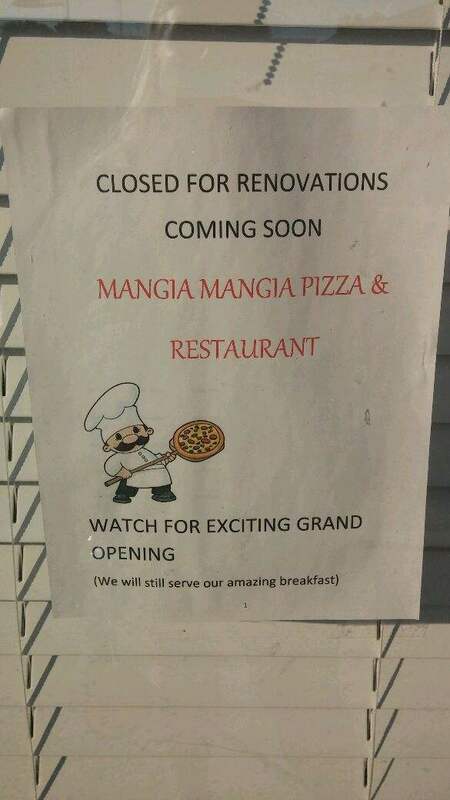 Apparently Highlands Pancake House is closed and Mangia Mangia is coming soon. They will be serving breakfast too!! !